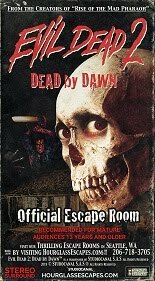 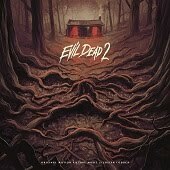 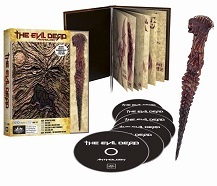 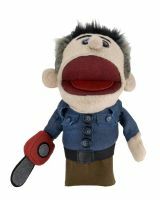 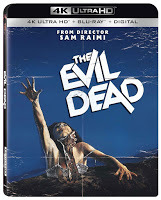 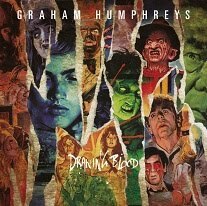 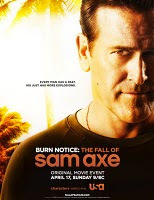 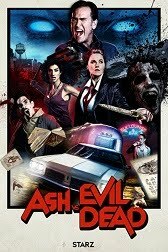 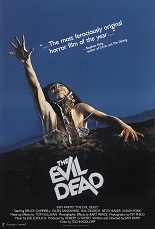 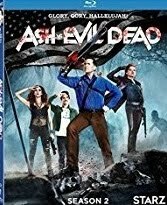 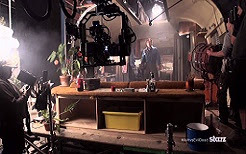 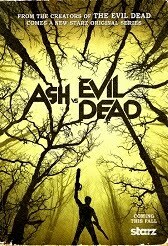 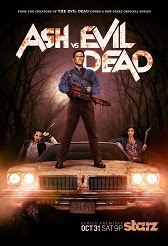 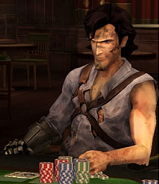 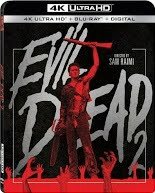 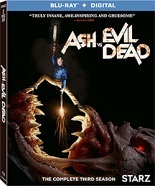 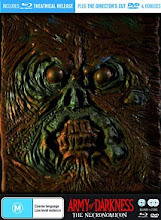 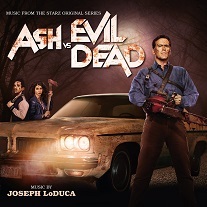 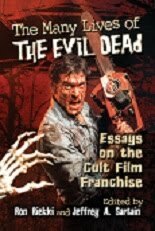 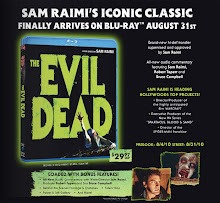 Evil Dead News - News Related To The Evil Dead Franchise: Evil Dead Giveaway Contest! 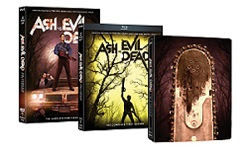 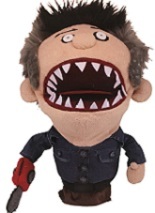 Submit a video response to this video (or at least put my username in your video title so I can find your video) explaining to me your "Evil Dead story" and you'll be entered to win the prize in this video! 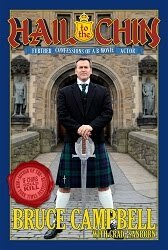 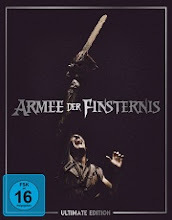 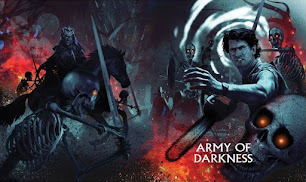 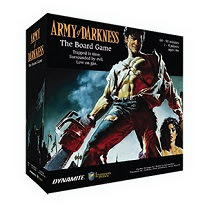 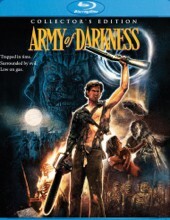 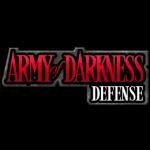 (2 Army of Darkness comic issues, 2 Army of Darkness Palisades figures, and one Army of Darkness Ash garage model kit). 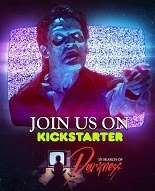 I hope to get at least 10 submissions as part of the reason for doing this is because I truly would love to hear everyone's story! 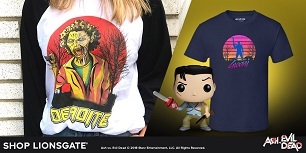 Contest closes in 2 weeks. 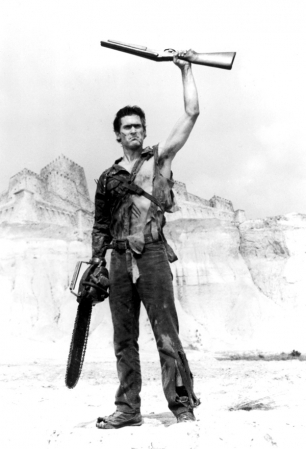 Good luck to everyone!